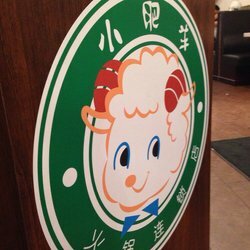 Mongolian hot pot at Metro Town Station and Broad way ! Good thing prices are affordable, and it’s all you can eat ! Even you are in Canada you can try real, authentic Chinese or Mongolian hot pot! popular dish for social or family gathering.